consistently found in the list of top 3 importers or exporter in the world. China facilitates and encourages business operations, but it does present foreign companies with fair share of challenges such as, payroll management. Foreign companies find complex Chinese tax policies a bit confusing and the language barrier makes the process even more frustrating. Follow the Chinese guideline to prevent bottleneck in your business operations. Every country has different Labour Laws. Make sure you treat employees according to guidelines laid out by the Government. All Chinese employees are required to sign an employment agreement with the employer. However, the nature of the business will change the semantics of the employment agreement. For instance, a WFOE can directly sign an agreement with a local employee; however, an RO can’t directly hire staff in China. Potential employees should be a resident of the region he is applying for. 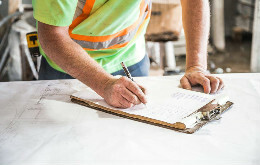 The employer needs to file the concerned insurance paperwork, when the hiring process is completed. The employment contract can be permanent or temporary. The nature of the job should be clearly described in the contract. 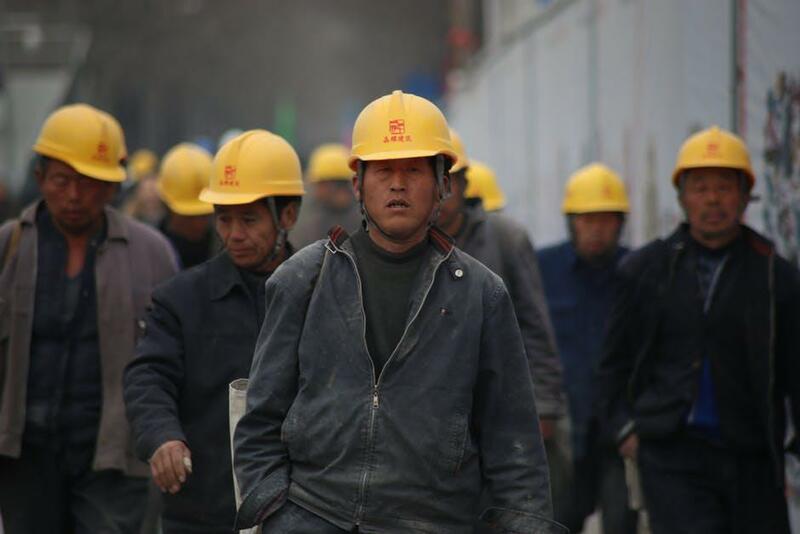 Foreign company can hire foreign employees by getting special permission from Chinese Labour authorities. Moreover, overseas employee should have the necessary visa paperwork and work permit to continue working in China. Chinese companies work for 44 hours per week and usually get 2 off days. They follow a monthly salary payment system and adhere to the labour agreements and labour union policies. After consultation with the trade unions, an employee can be asked to work one hour of overtime in a day, or a total of 3 hours in a week. Overtime is compensated with 150 percent of standard wage; however, overtime during weekends should be compensated at 200 percent. Generally, Chinese employees are subjected to a 40 percent of income tax, but the tax might differ from region to region. The Chinese tax bureau requires employers to withhold 15 percent of employee wages as income tax and make a payment to the bureau before 15th of every month. Managing an effective payroll is crucial to your business success. Get help from Business China to understand the complexities of Chinese economy. Our experts know all the tips and tricks to make the registration process simple and convenient. So, whether you want to set up a WFOE or a Representative Office, we can help you out with all your business setup needs. We will facilitate you every step of the registration process. Just email us your business plan and let the process begin. Along with providing assistance in the registration and incorporation process, we also offer premium accounting and company management services to all our clients. Call +86-020-2917 9715 for consultation.